Summer Camp, it's what we do! Our goal is to not turn a single child away from the Geneva Hills Summer Camp experience due to cost.  If you would like to send your child to camp but do not feel you can take on the expenses associated with it, please contact our office (855-MY-GENEVA) to see if we can provide you with assistance. Our Catering service is another great way to support the camp. We have experienced professionals who can provide not only food service, but also tables, chairs, tablecloths, silverware, glassware, napkins, and anything else you may need to make your event a success. As a non-profit with a seasonal mission, we still must maintain our facilities throughout the year to allow us to adequately support our mission. Lodging is a great way to help support our camp and help us cover our basic costs throughout the year while enjoying the outdoor experience and facilities that Geneva Hills has to offer. 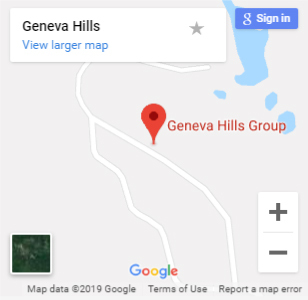 Geneva Hills exists to provide a place for all God's children to grow in Faith, Fellowship and Fun through Christ-centered camps and outdoor ministries. Located in the beautiful Hocking Hills in southern Fairfield County, Ohio, it is a quick and convenient drive that feels a million miles away - providing the serenity and connection with God's creation that only being emerged in nature can provide. Learn more about who we are, what we do and how you can participate in or support our work. 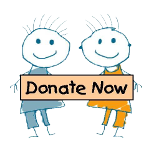 You can help support our goal of not turning away a single child from a Geneva Hills Summer Camp experience by making a donation now! Geneva Hills is a 501(c)3 Christian camp and outdoor ministries non-profit organization.